Need a New Dress Code? Warmer weather can bring with it some interesting wardrobe choices that may have you wondering whether you need to update your dress code. This post will help you ensure that your dress code policy is ready for summer. Fashion and dress is a way that many express themselves and their unique personalities. However, sometimes the workplace is not an appropriate place for certain clothing styles. Because of this, every employer should put together a dress code policy. This policy should not violate discrimination laws but should clearly define what is considered “appropriate attire for the workplace.” Your policy should be designed to fulfill your business needs by applying some uniformity within your employee body, while not infringing on the civil rights of your employees. Does the policy create an undue burden on one gender over another? Does the policy infringe on religious beliefs? Does the policy infringe on cultural norms of a specific race or origin? Do any covered disabilities limit employees from complying with the policy? Is compliance with the policy more difficult for those of a certain age? Policies must have a basis in social customs and must not significantly differentiate the standards for men and women. Explain the reasons for the policy to employees so that they understand that it has business-legitimate goals. These may include maintaining a corporate image for your organization, promoting a productive working environment for all employees and/or complying with health standards. Require that employees are well-dressed and groomed. Even if you establish a casual working environment, there should be some limitations in place (for example, no holes in clothing and no midriff-showing apparel). Use employee handbooks or newsletters to vocalize the policy, and explain the policy to potential employees during the interview process. Apply the dress code fairly to all employees at your organization. This will prevent legal claims stating that the policy is implemented unfairly onto certain groups. Make reasonable accommodations and exceptions, when necessary. Specifically, accommodate religious requests and requests for leniency based on disabilities. Apply consistent discipline for dress code violations across all employees. Be extremely specific about what type of dress is permitted. Explain how your policy matches the company’s culture and image. 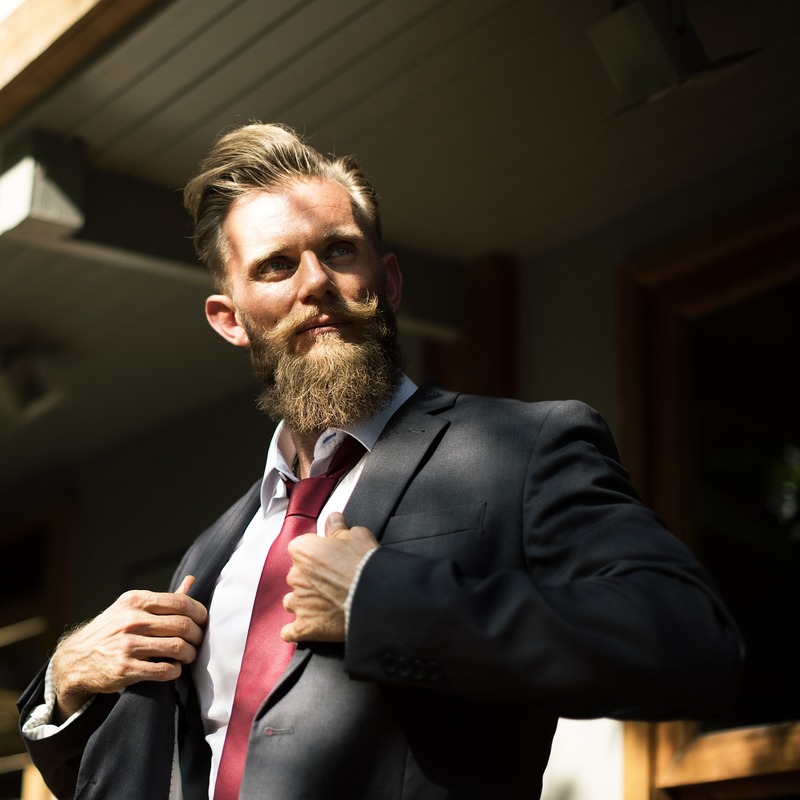 Clean-shaven policies may discriminate if they do not permit individuals suffering from pseudofolliculitis barbae (PFB), a skin condition that is aggravated by shaving, to keep their beards. This disease occurs almost exclusively in African American males. “No beard” policies may also be in violation of federal disability regulations, as PFB is considered a disabling condition. As a result, an employer must make reasonable accommodations for employees suffering from this condition. Employers must allow employees to wear union insignia, even in non-union workplaces. Employers are allowed to prohibit certain types of clothing that may contain union insignia, but not union-specific clothing (for example, prohibiting the wearing of T-shirts in general, including those with union insignia on them). Employers must allow their employees to wear union-related buttons, pins and apparel, unless it presents a safety hazard. Employers should be mindful of recent cases like World Color (USA) Corp. v. National Labor Relations Board (NLRB), which centers around whether World Color’s policy of prohibiting employees from wearing baseball caps—except for those with the company logo—violated employees right to wear union insignia at work. This case demonstrates how a dress code policy can be used to bring a NLRA violation lawsuit. While a verdict has not yet been reached in this case, employers would be wise to keep an eye on future NLRB decisions and ensure their dress codes do not prohibit union insignia. Devising a properly articulated dress code policy will minimize your risk of legal action by employees and ensure that employees present themselves in a professional manner.